Did you ever wish you could convert your pool from a liner to a plaster pool? That transformation would cost you $30,000, $50,000 or even $70,000. 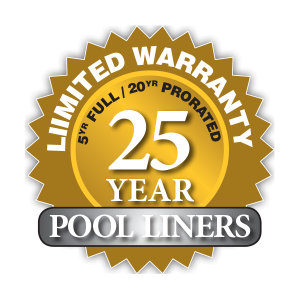 However, thanks to the latest luxury liner technology, only available from Loop-Loc pool and installed by Pools & Spas Service, Inc., you can mimic the look of a luxury pool for a fraction of the cost. Seeing is believing when it comes to the new “EMBOSSED” Liner series that is making waves in the pool business. Call Pools & Spas Service, Inc. today and let us show you this amazing product which can redefine the appeal of your pool. 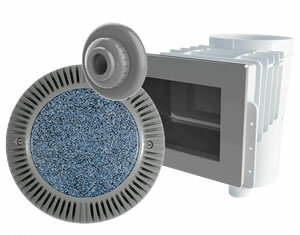 Installed on ANY liner pool.